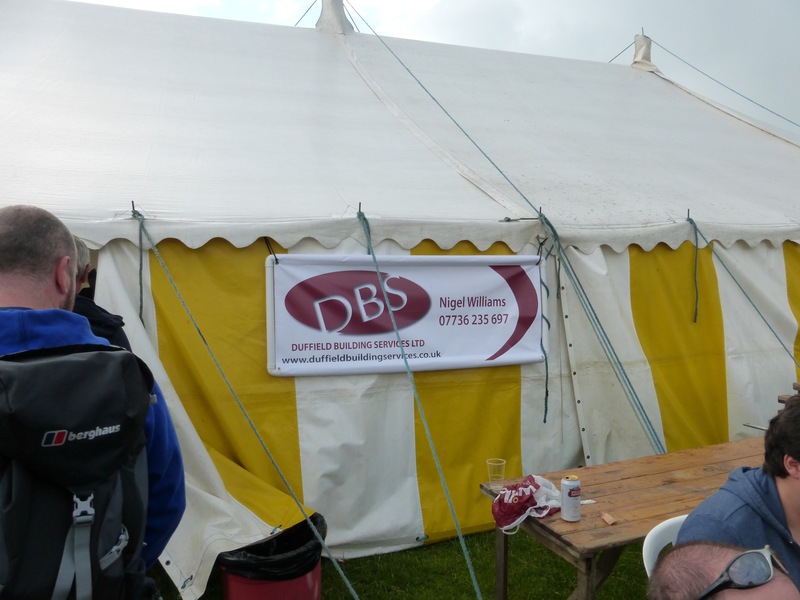 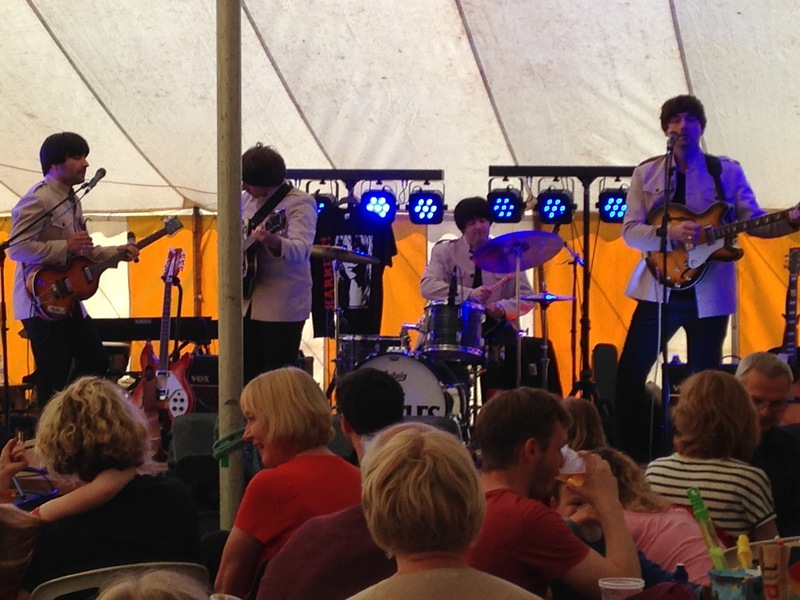 Duffield Building Services (DBS) is pleased to support Duffield Carnival by sponsoring the main marquee again this year. 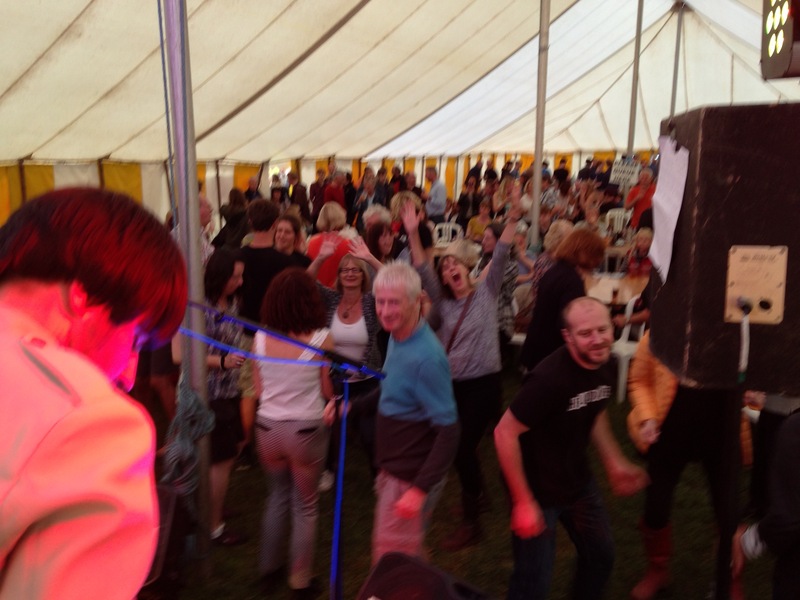 Looking forward to an evening of live music, and making use of the bar of course! Huge thanks to the Carnival Crew who work hard all year to bring this event together.